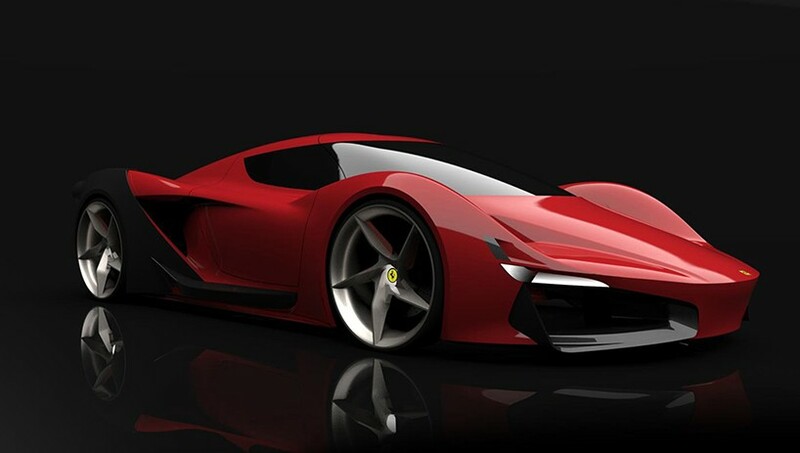 Ferrari is always look to future for their next series of supercars. 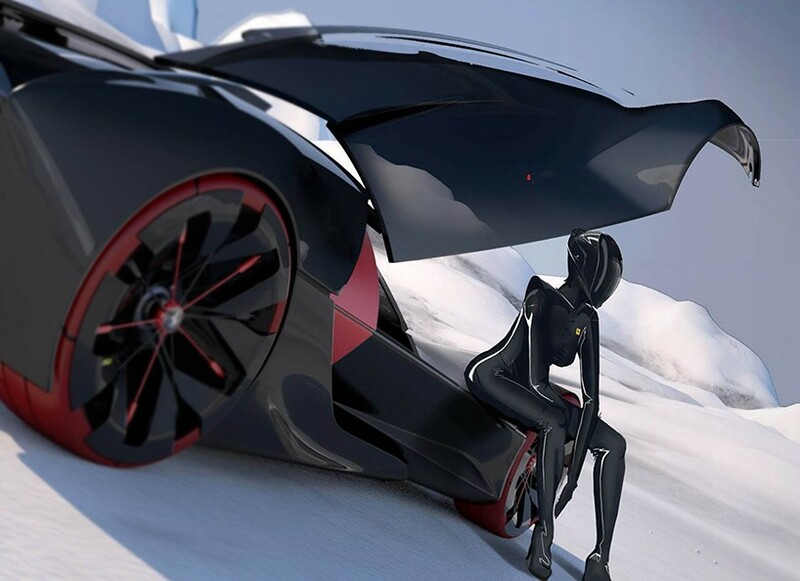 To keep the conversation going, the Italian carmaker enlisted top design school from around the world to submit models to see what Ferrari’s of 2040 would look like. 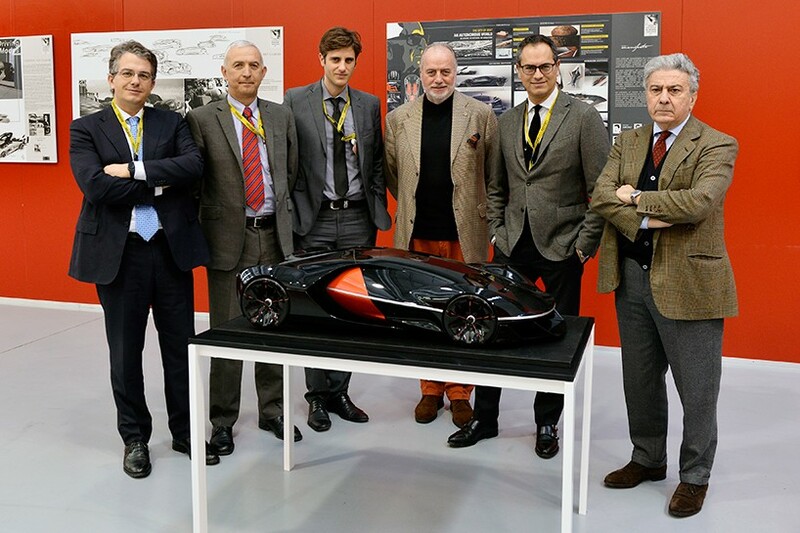 The jury was comprised of designers, engineers, drivers and collectors: Nicola Boari, Franco Cimiate, Aldo Colonnati, Rodolfo Raffino Rossi, Jay Kay, Flavio Manzoni, Nick Mason, Andrea Militello, Paolo Pininfarina and Sebastian Vettel. Their decision was unanimous, and the prize was awarded to the ‘Manifesto” – a design by six students from the ISD-rubika in Valenciennes, France by frenchmen Michael Barthly, Grimaud Gervex and Jean Baptiste Epinat, and belgians Michael Kalyvianakis, Stanislas Oleksiak, and William Stock. 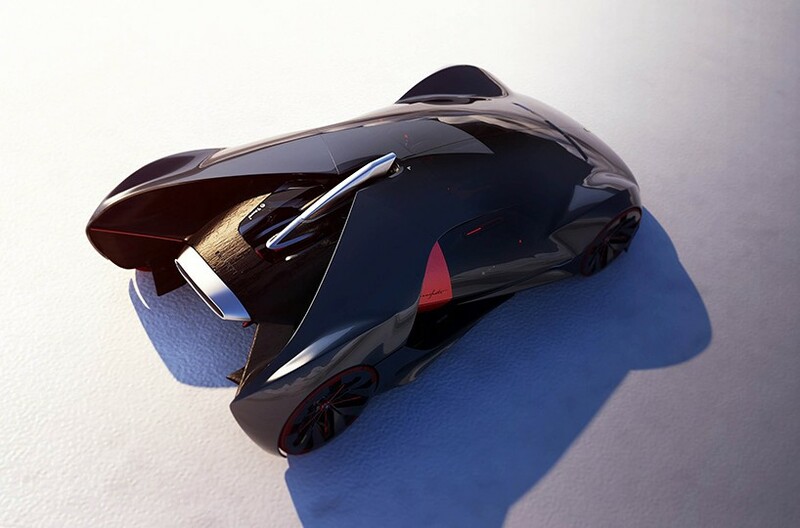 The jury was won over by the completeness of the concept design as well as the students’ ability to create a coherent overall vision of the car spanning its exterior, cabin and running gear. 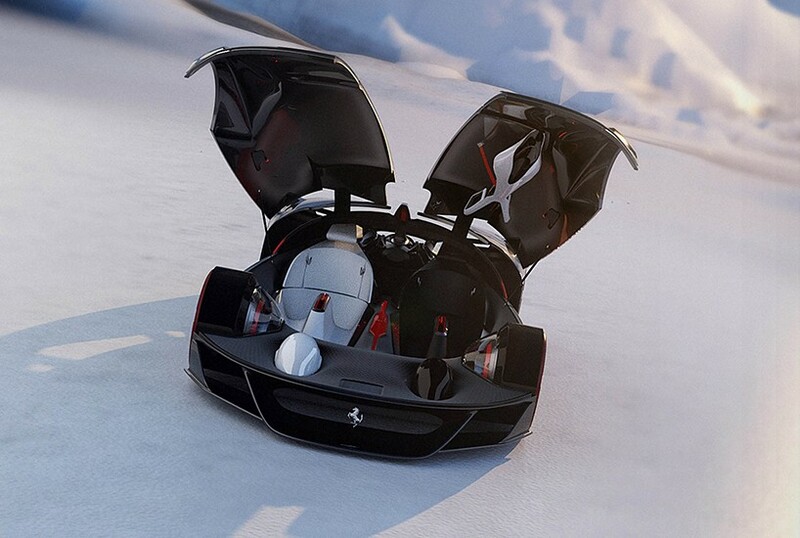 The door opening mechanism also highlights the evolution of the interior functions, using future-forward technologies. The exterior is instantly recognizable despite the fact that it incorporates certain orthodox features. 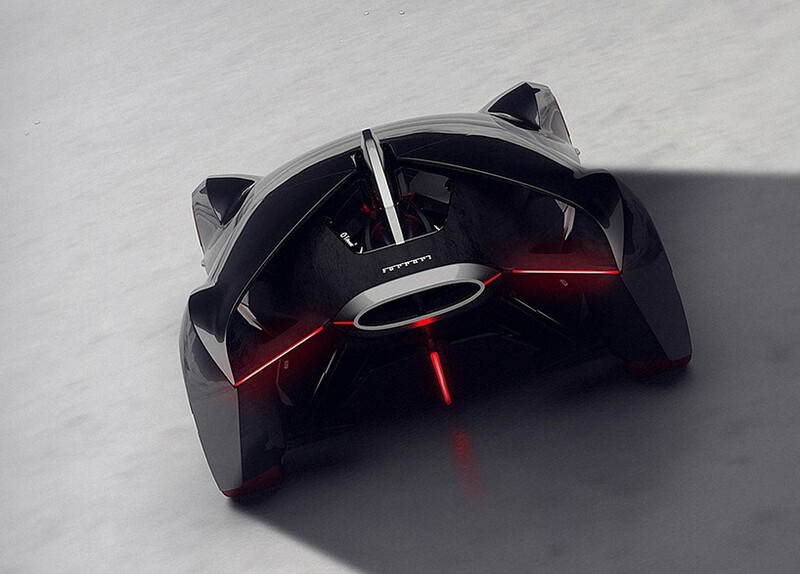 And you can always check other amazing concept cars: 15 Best Concept Cars.